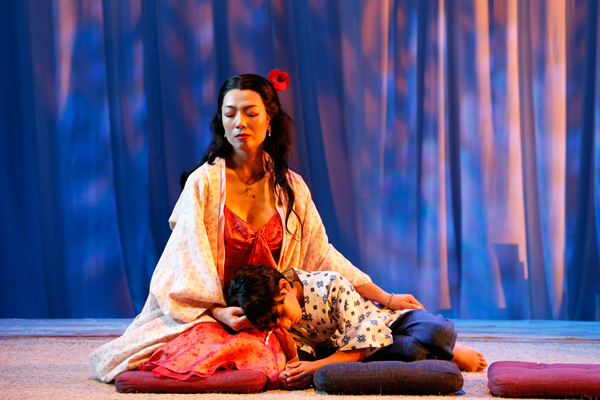 Madame Butterfly is a love story that reaches across cultures, across oceans, across time. U.S. Naval officer B.F. Pinkerton is ashore in Japan, and enchanted with its beauty and freedoms. 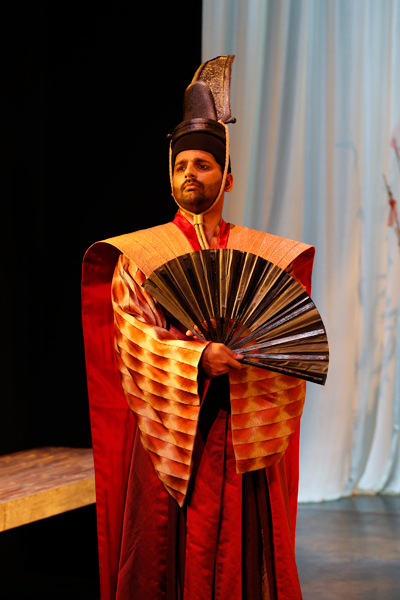 He decides to take a wife, and when the gorgeous geisha Butterfly arrives, he is transfixed by her charms. She falls hopelessly in love, and a passionate marriage begins. Years later, Pinkerton has returned home. Abandoned by her family, Butterfly waits faithfully for her husband to return. Dawn breaks on a ship in the harbour. What will become of her great hope? 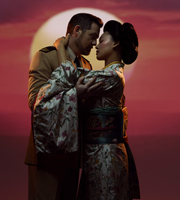 Puccini’s popular opera inspired the musical Miss Saigon. It is filled with gorgeous music, from the lovers’ first rapturous embrace to the intense finale. 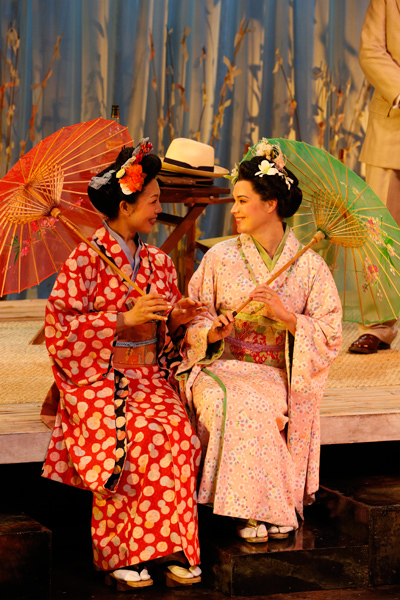 It features the famous aria ‘One Fine Day’ and the Humming Chorus, along with Japanese and American musical themes. 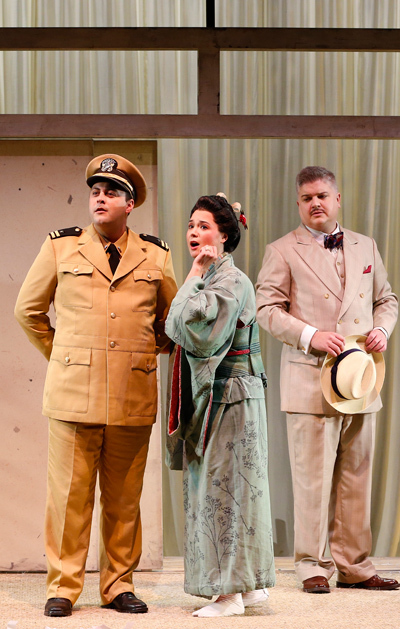 One of Australia’s greatest theatrical minds, John Bell, directs this English-language production, complete with beautiful costumes and sets. Hear Opera Australia’s wonderful singers perform with a chamber orchestra, along with a children’s chorus, drawn from local communities.